If you have already discussed and set a time with Ms. Roxanne on the phone or by text for your first lesson, click on the Paypal button below to make your deposit and hold your date. The $25.00 booking fee will be applied to the price of your first lesson at the time of the class. Bookings are first come, first served according to when the fee is received for that time. The fee is refundable as long as any cancellation or change to the date or time is done prior to 48 hours in advance in order to give the instructor time to schedule another class in its place. If any changes or cancellation are made within the 48 hour time frame, the deposit is non-refundable. Thank you for respecting your instructor's schedule and time. 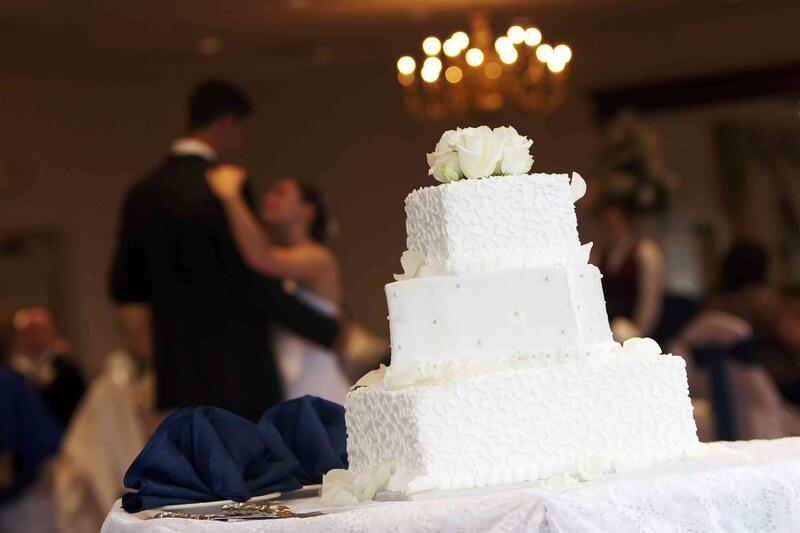 Choreography service for special event dances such as weddings is billed at $50.00 per minute of choreography needed. The reason for this is because choreography takes extra time away from lesson time. Most special event dances are only 1-2 minutes long. For example, if the music for your first dance at your wedding has been decided with your choreographer at 1 minute, the cost of the choreography is $50.00 in addition to the hourly lesson fees. At least one minute of choreography fee is required in order for your choreographer to start working on your dance. To pay your choreography fee, click on the Paypal box below and use the drop down menu to click on either 1 or 2 minutes of choreography. If you are unsure as to how long your dance will be, just choose the 1 minute option. You can always come back later to pay for the rest of the time if longer.